Cabernet Franc is the lesser-known cousin of Cabernet Sauvignon, and produces wines that are similar in style, yet subtly different. 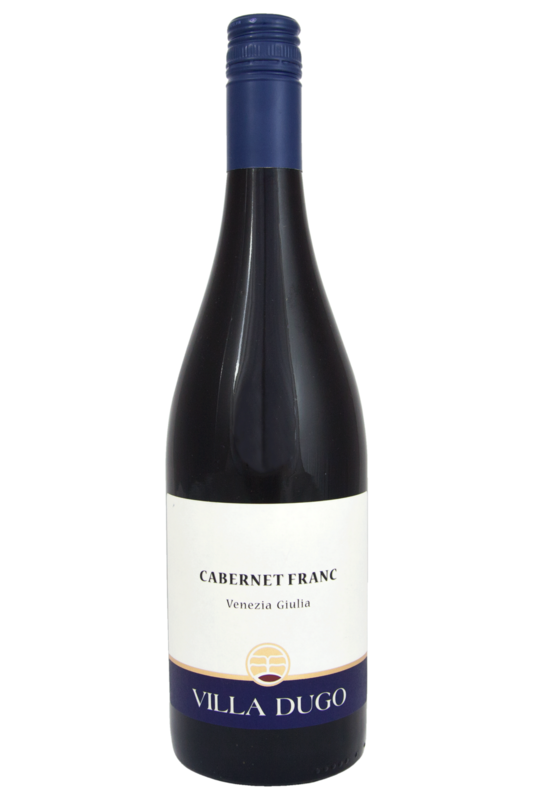 The fruit spectrum is certainly the same - blackberry, blue plum, blueberry and lavender, but Cabernet Franc has slightly higher acidity and tends towards a green peppercorn kind of spiciness rather than Cab Sav's charcoal and asphalt. 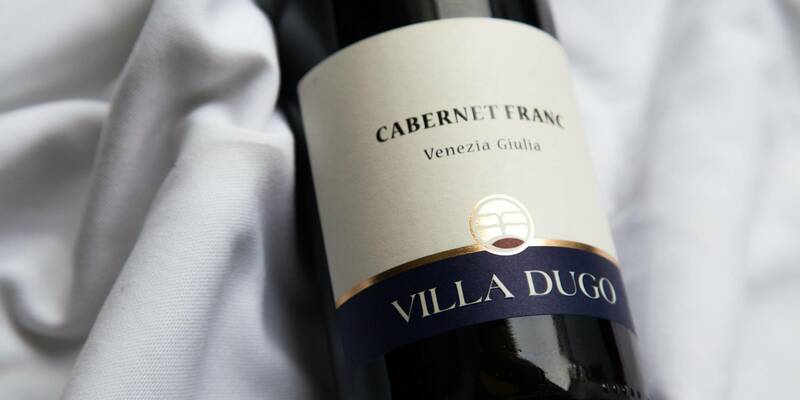 The Fiegl 'Villa Dugo' is really excellent - it shows off that green pepper spice beautifully, with some other thyme and oregano herbal notes coming through with air. The black plum and blueberry fruit is nicely balanced with this, and overall the wine is medium-bodied, savoury and fresh. Cabernet Franc is the lesser-known cousin of Cabernet Sauvignon, and produces wines that are similar in style, yet subtly different. Cabernet Franc is a brilliant wine for pairing with food. Rich yet balanced, flavourful yet medium of body, it’s the ideal wine for matching with a massive range of savoury dishes. It’s especially good with poultry cooked in tomato sauces, roast pork, lamb and things like beef burgers and meatballs, but you can even pair this wine with robust fish dishes of trout and salmon. It’s a veggie-friendly wine, too - Cabernet Franc is beautiful with lentils and beans, as well as dishes of aubergine, tomato and leeks cooked in simple, hearty ways.